Niamh is a natural esthetician and the Manager of Sage Beauty. She is passionate about health, nutrition and the organic beauty industry. 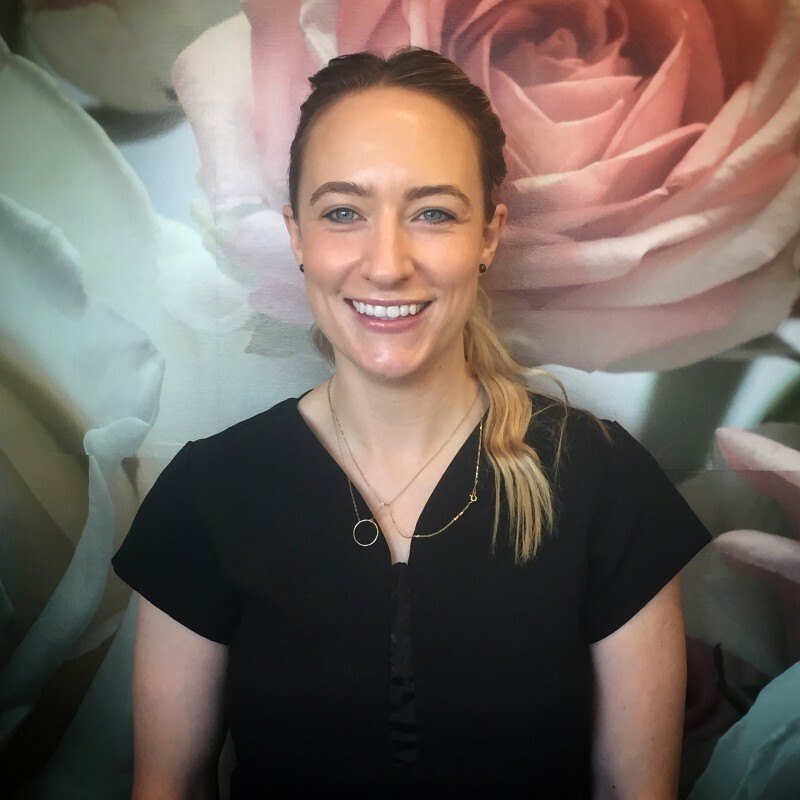 She specialises in waxing, natural skincare, MV Organic Facials, Dr Hauschka Facials and is one of our professional Brow shaping and Lash extension therapists. Niamh is passionate about the Organic Industry and the growth of awareness within it. Niamh is well versed in the Natural Beauty Industry, with an aesthetic eye for detail. She has worked for Inika Fashion Show as their make-up artist and has done the make-up for Sara Victoria the front cover of G Magazine. She specialises in Event and Bridal Make-up. Niamh has trained professionally in beauty therapy, MV Organic Facials Dr.Hauschka treatments and has a very therapeutic healing touch.